Designed to connect you – and keep you connected – to your customers. 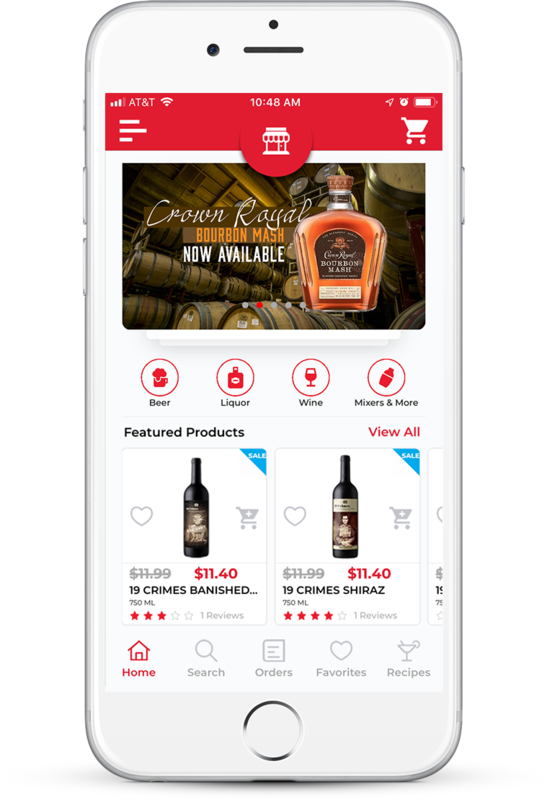 Strengthen your store brand (not that of some other liquor store delivery app). Compete with the big boys that are invading your market. Allows the store owner to view daily sales figures by type of product and basket size, buying trends and product preferences that ultimately show store owners how to best stock and price their items. Our webconsole will help you maintain unified communications with accounts on a customized CRM platform and gather new information on potential clients. An integrated e-commerce shopping cart with real-time ordering capability. Digital signage is the best way to grab customers attention, the graphics, the videos, everything is created to drive sales. Assist you with the app implementation process. Help coordinate the launch of your app to your store customers. Be available for questions, guidance, and event and marketing ideas based on what’s been successful with other stores. 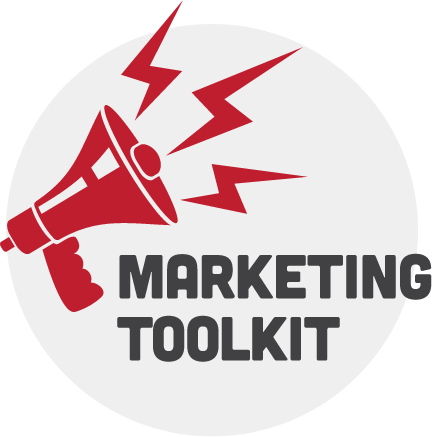 Affordable, effective, and designed and built by liquor store marketing experts. A fully funded and managed rewards program that incentivizes your store’s app users to promote and refer the app to their friends. This is the only rewards program of its kind! Introduction email to store’s customers announcing your new app. Store banner – Big store banner for prime store location where all who enter will see, laugh, and act (download). Social media messages – Conquering Facebook with one deep, thought provoking message strategically placed within the week. Stickers (to put on carry out bags…and anywhere else they look good). Pin back buttons (for staff to wear)- Not just anyone can wear one – or two – of these. These are a status symbol and should be proudly worn. Did somebody ask for wholesale? Got your answer right here. YES. We do have an app for wholesale too. 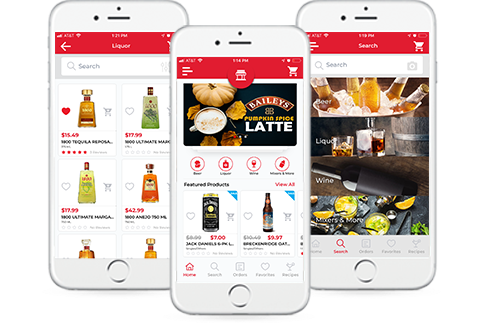 If your business also services wholesale accounts – restaurants, bars, hotels – our app has a feature that will also help make this part of your business smooth running for you and convenient for your customers. If you’re interested in this service, please contact us to discuss. everything I can think of to help me.